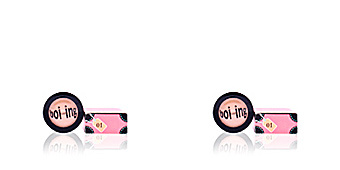 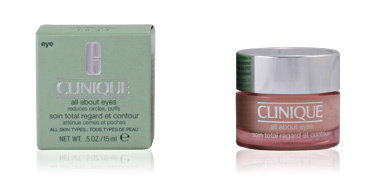 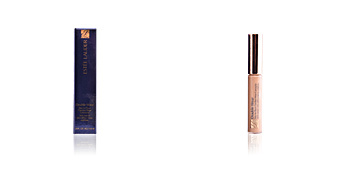 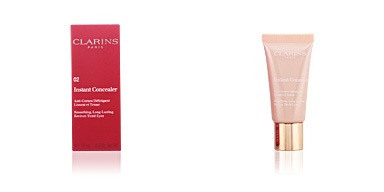 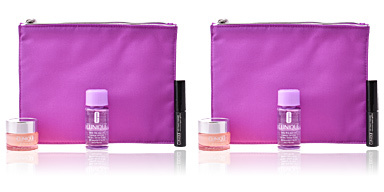 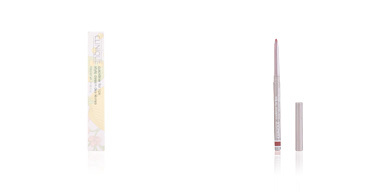 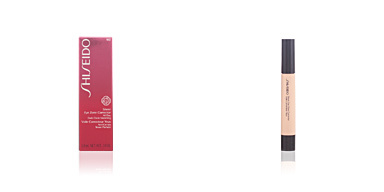 Clinique ALL ABOUT EYES Concealer covers and attenuates the appearance of dark circles and bags. 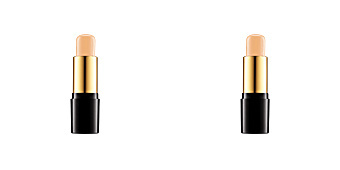 Its full coverage camouflages the skin irregularities for a totally uniform tone. 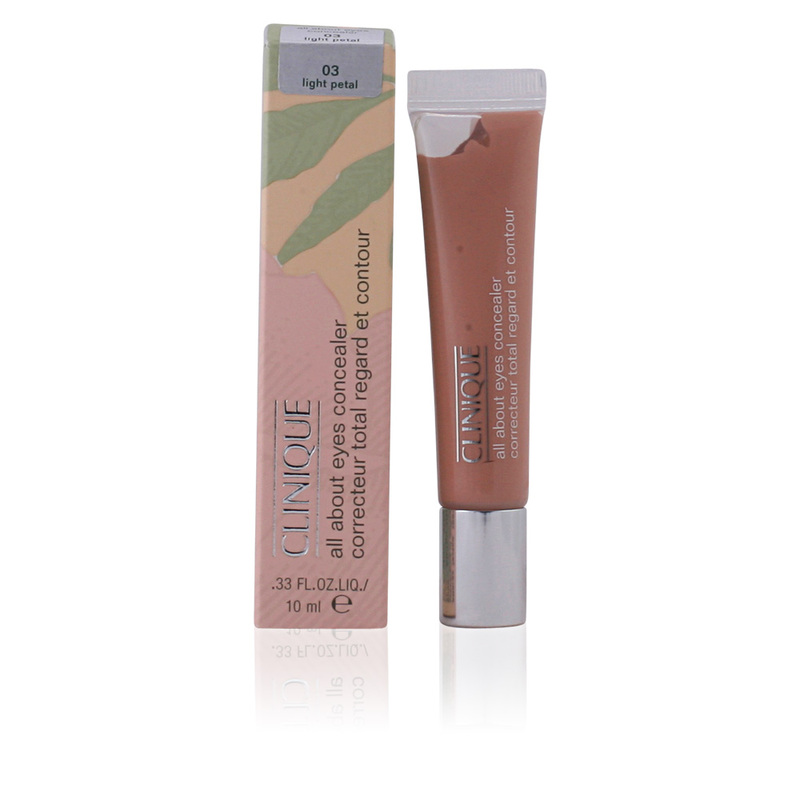 In addition, its rich and moisturizing formula prevents the appearance of dryness and tightness. 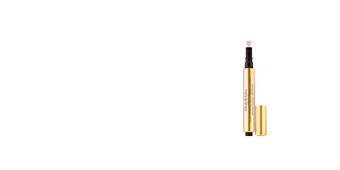 After use, our look is softened and embellished, and recovers all the light lost by fatigue. 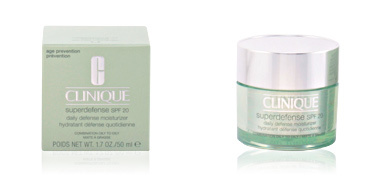 Dermatologically and ophthalmologically tested. 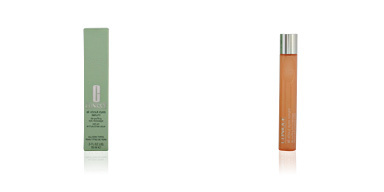 Oil-free and fragrance-free. 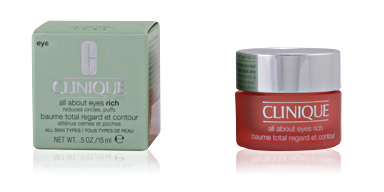 Clinique products are mineral oil-free and fragrance-free.